The elimination of the Main Street grade crossing will alleviate train and vehicular traffic and enhance safety. In Mineola at Main Street, grade crossing gates are in the down position as much as 53 percent of the time during AM and PM peak hours. The need for grade crossing elimination is further illustrated by the six fatal crashes at grade crossing locations in the LIRR Main Line corridor between 2007 to 2017. 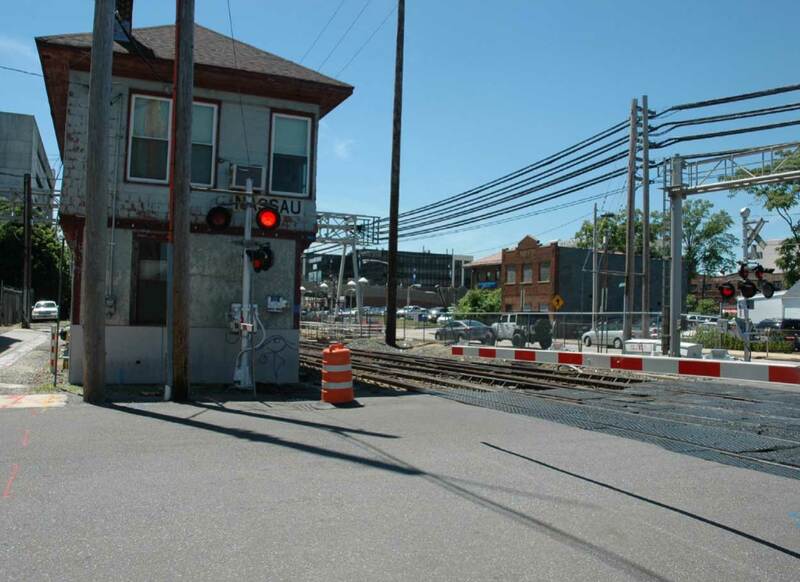 In consultation with the Village of Mineola, vehicular traffic across the LIRR tracks is being permanently closed. 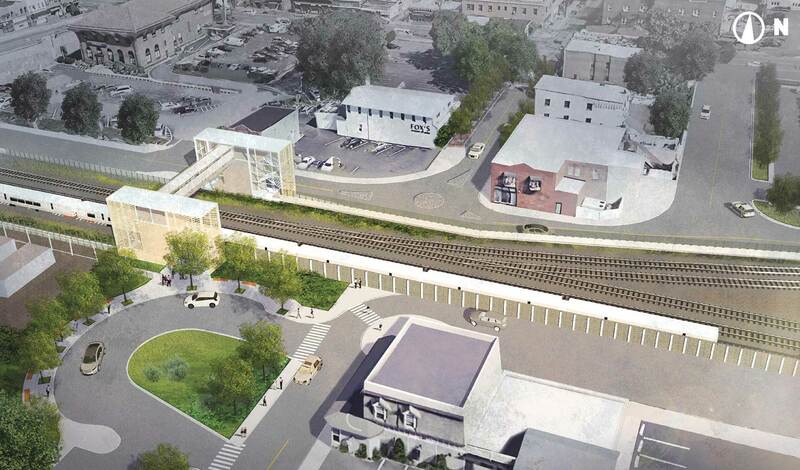 A pedestrian bridge with elevators will be constructed over the tracks, and vehicular traffic is being diverted to Mineola Boulevard or Willis Avenue, both within a quarter-mile from Main Street. This reconstructed grade crossing was designed in conjunction with the Village of Mineola and will enhance safety and provide for a quieter and more livable community along the railroad. 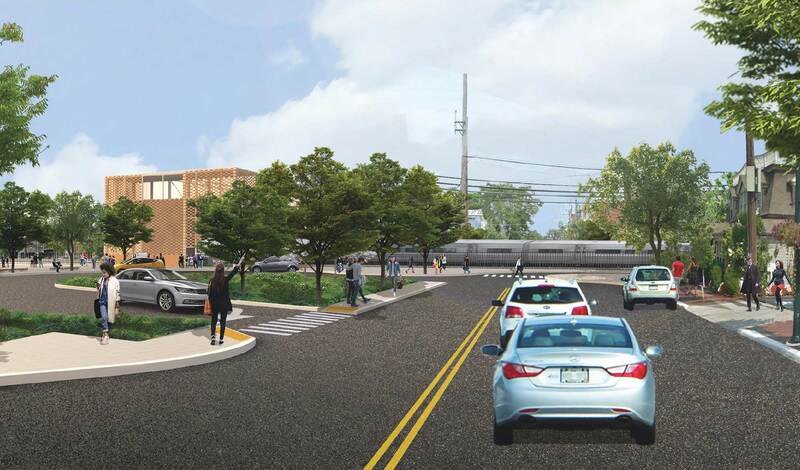 The elimination of the Main Street grade crossing is part of the LIRR Expansion Project to strengthen the reliability of LIRR infrastructure and ultimately support the growth and development of Long Island.